We guarantee fast and reliable service, keeping you and your business motoring. At Walton Summit we have a wide range of genuine parts and accessories for your commercial vehicles. With over 500,000 in stock at any time meaning vehicle downtime is minimised as we will have the part ready for your vehicle. We guarantee fast and reliable service with our dedicated team that have over 125 years parts experience, which ensures you get the best technical support and diagnostics. Our nationwide delivery service allows you to get the parts and accessories you need with up to 4 dedicated teams with vehicles servicing the North West. If the part is not in stock and you order by 9pm 98.6% of the time it will be with you the next morning. 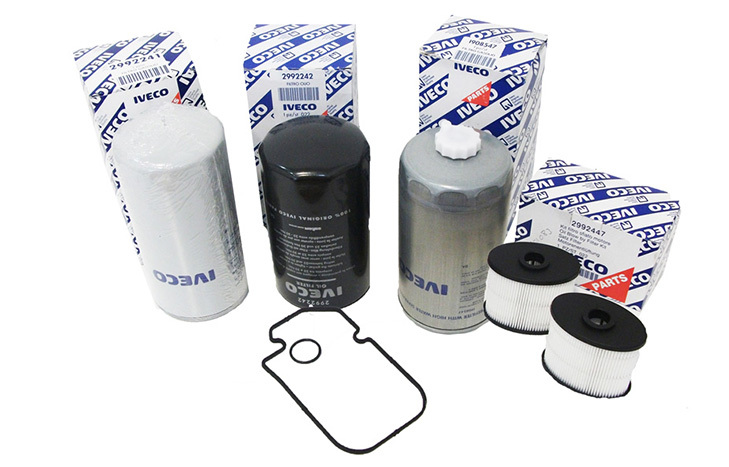 All IVECO parts fitted in our workshop come with 2 yr nationwide guarantee. 98.3% of the time you will get the part immediately. 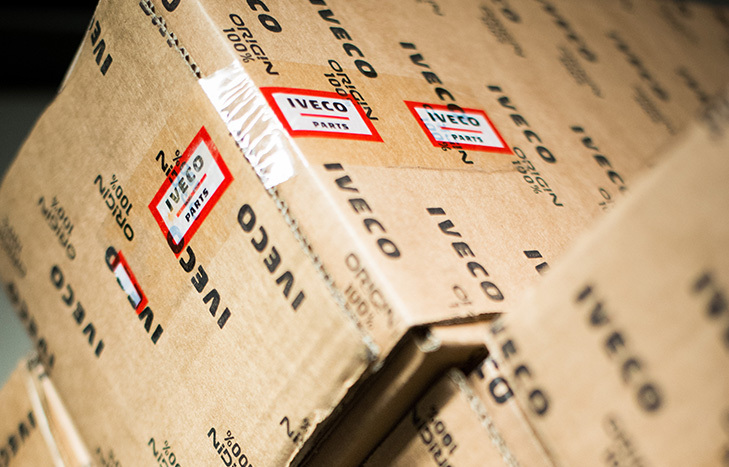 Largest stock of genuine IVECO, Isuzu & Fiat parts in North West.